Gears of Halo - Video game reviews, news and cosplay : Twilight Party? 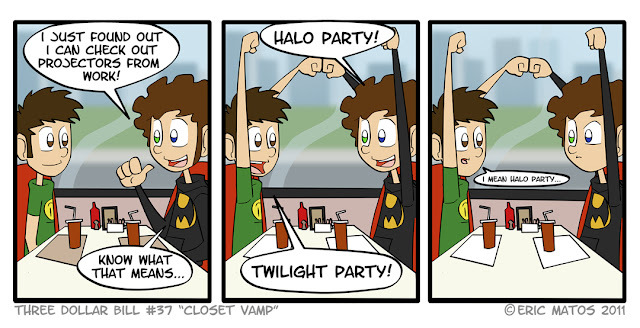 Twilight Party? Hmmmph. Can't remember where I found this sorry.